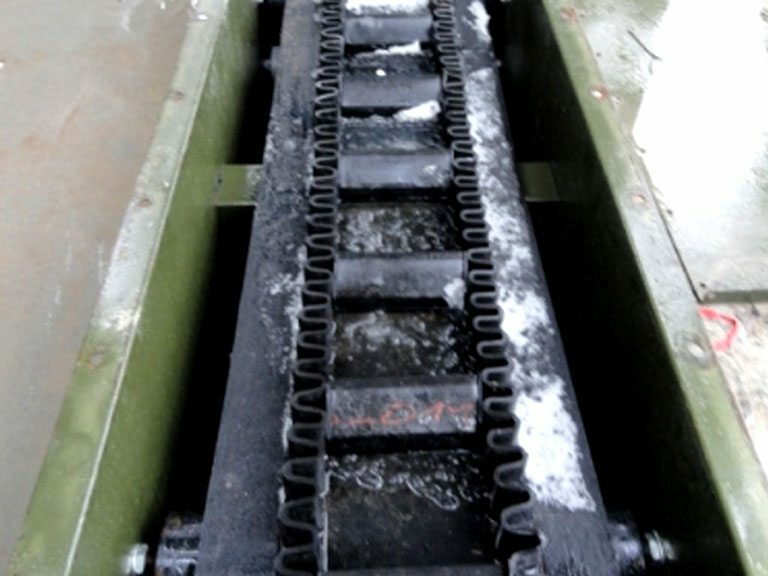 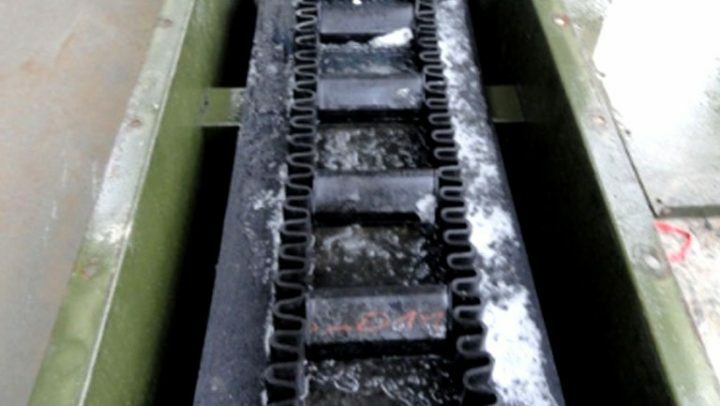 Conveyor Spare Parts includes, but is not limited to: Fasteners, Rollers, Scrapers/Belt cleaner Skirt Rubber, Impact bars, Vulcanising materials. 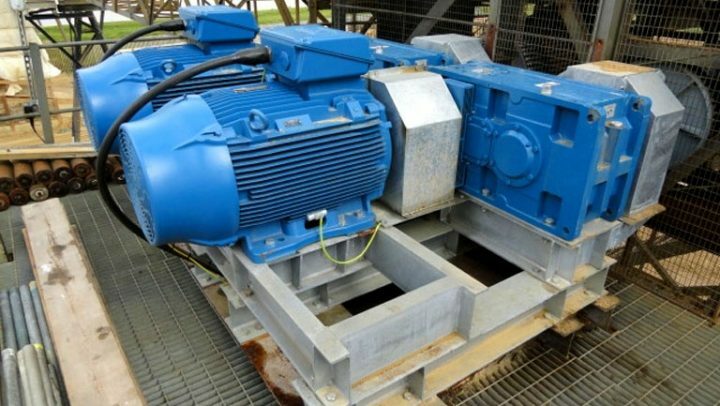 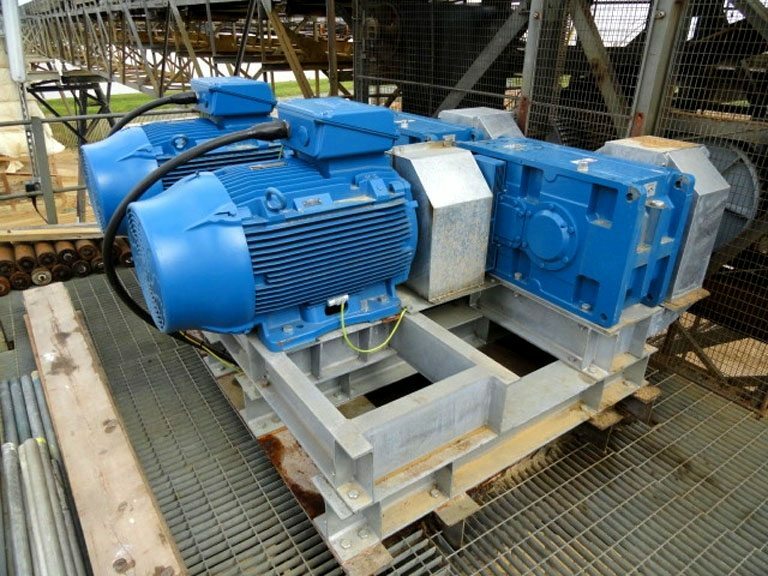 Various Geared Motors inc Shaft mounted, Fluid Couplings, (Steel and Aluminium), Oil Seals, Bearings, Gears, Shafts and Scrapers. 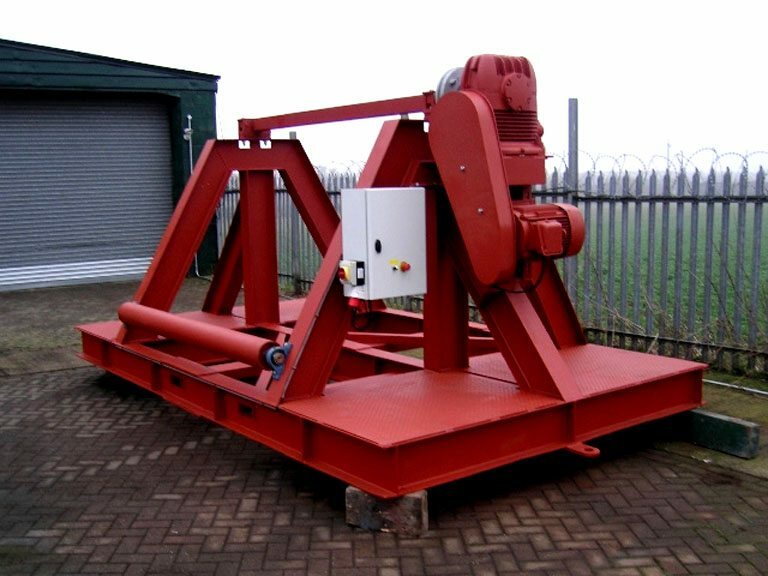 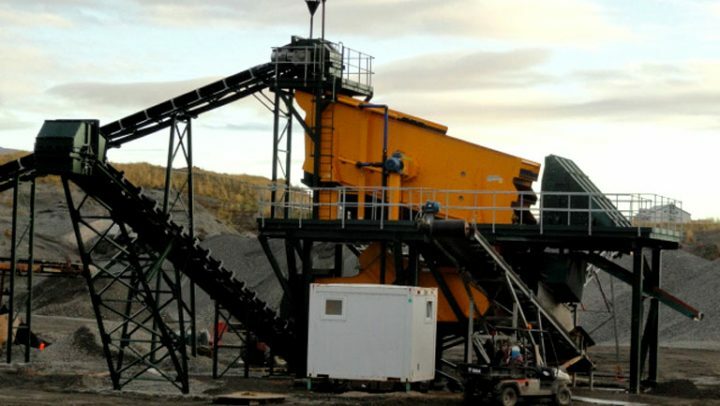 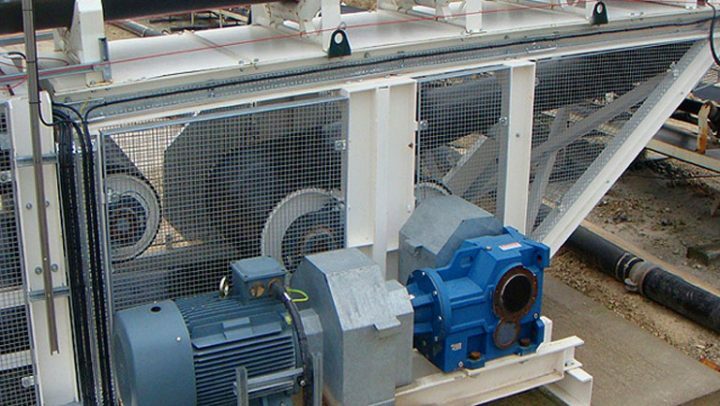 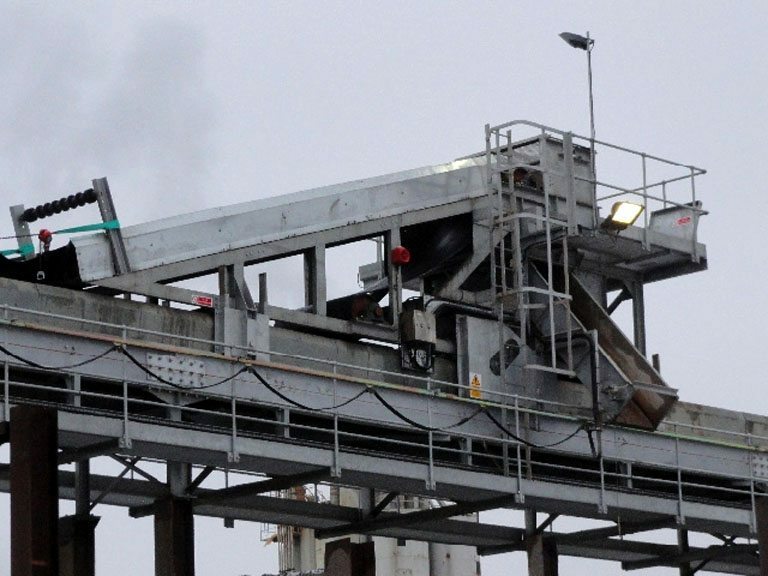 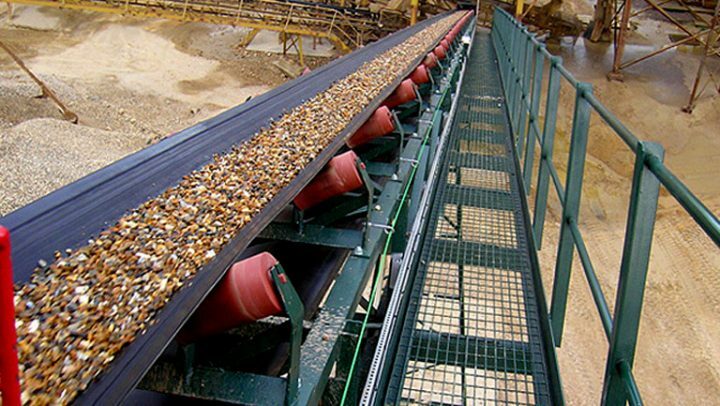 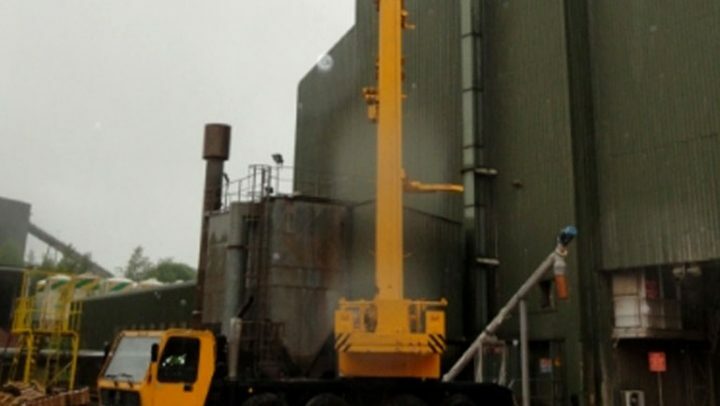 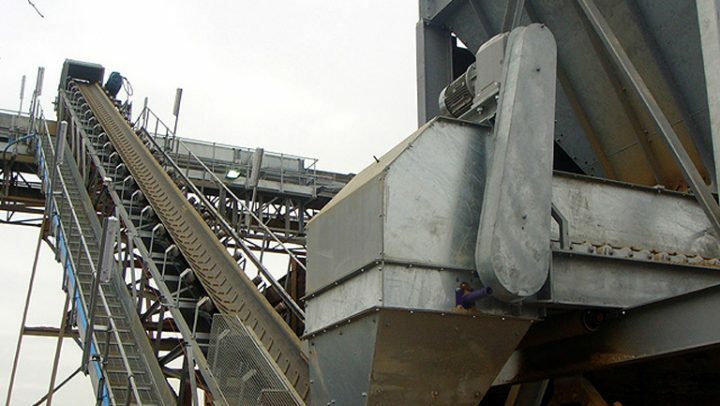 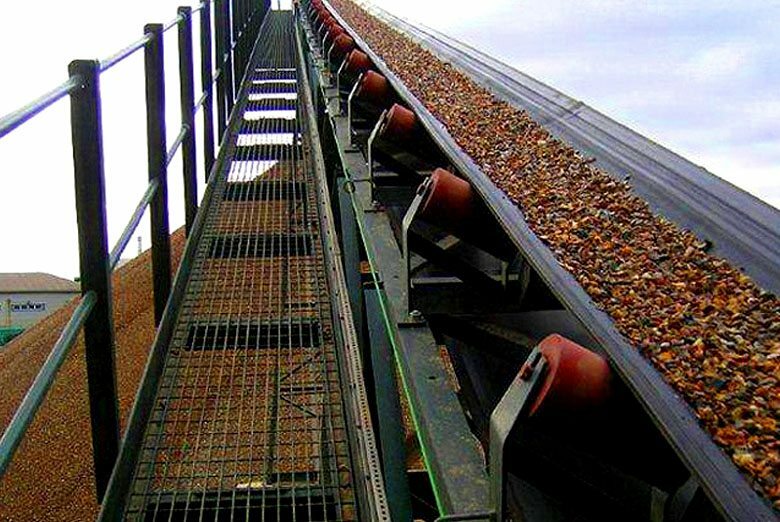 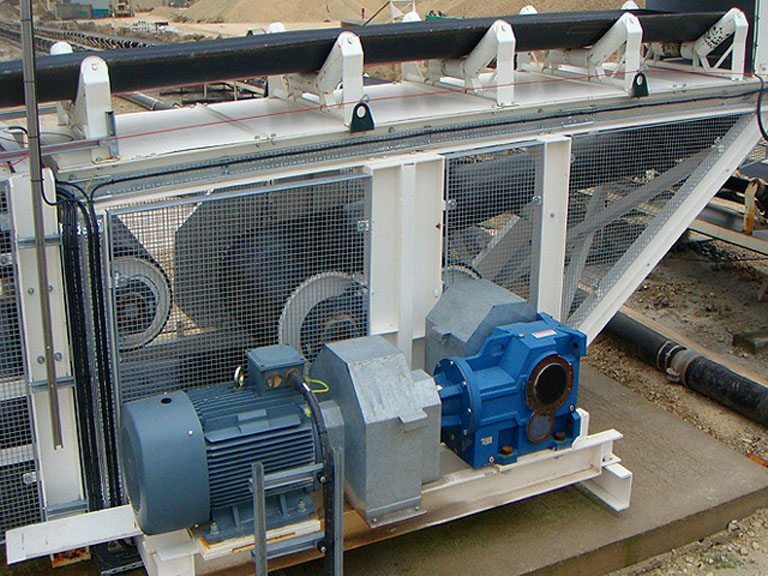 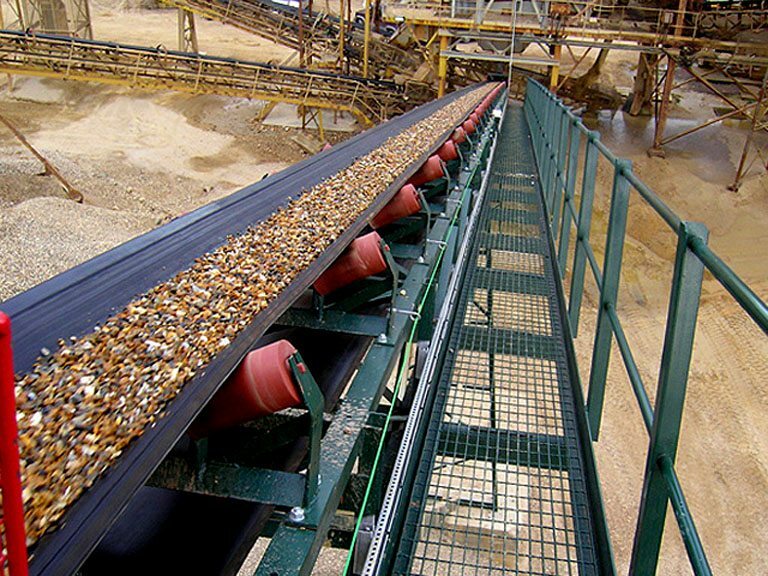 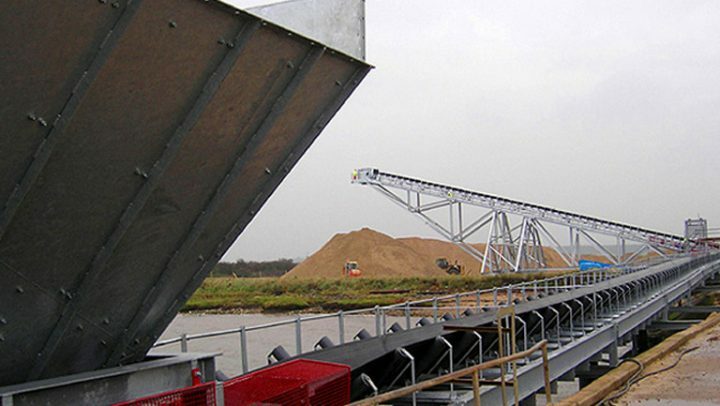 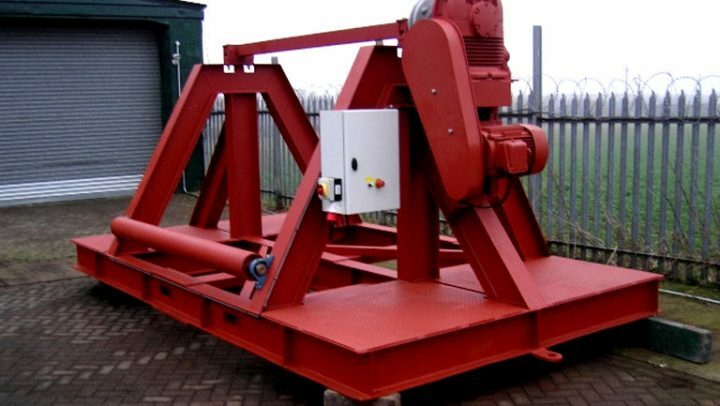 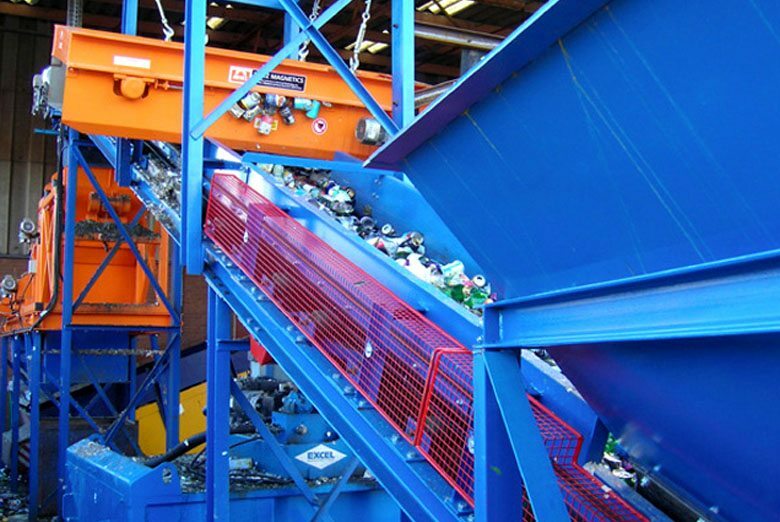 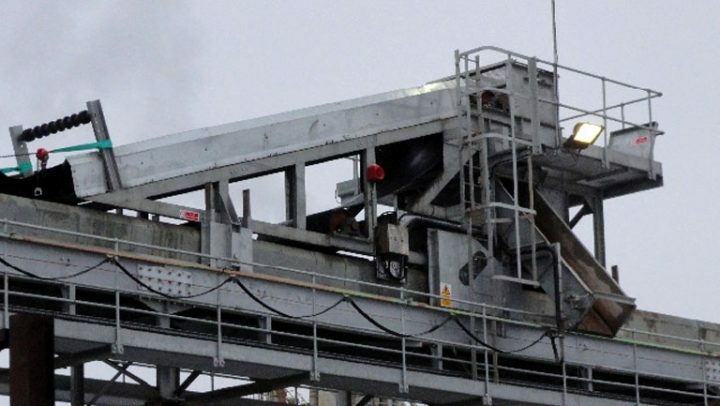 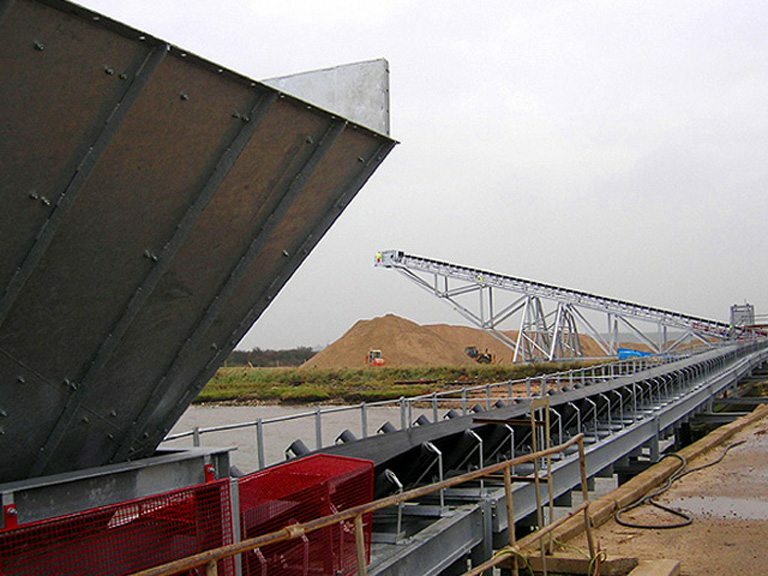 Atherton Material Handling Limited based in Retford, Nottinghamshire are Conveyors specialists, with expertise on the design, manufacture and installation of Conveyor Systems and manufacture of bespoke Drums. 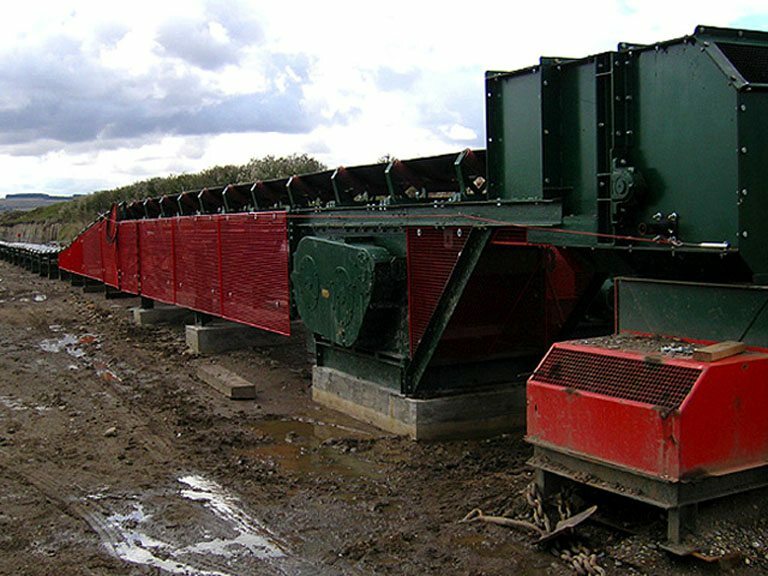 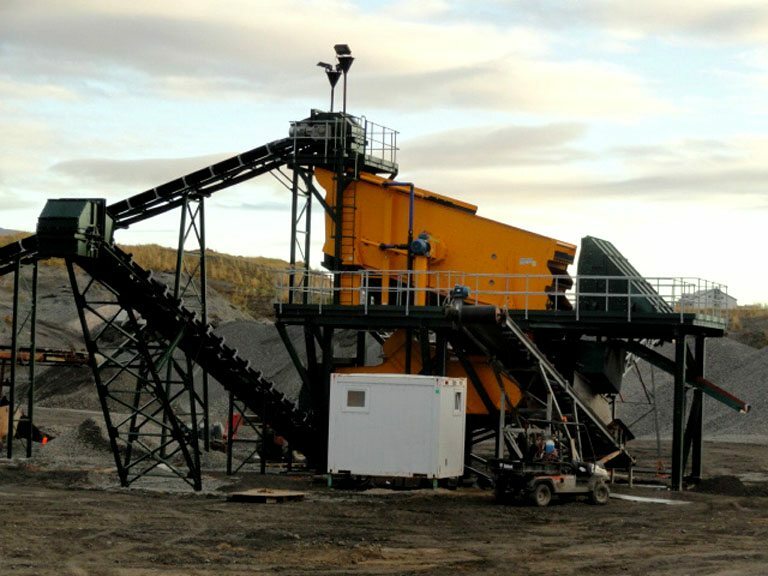 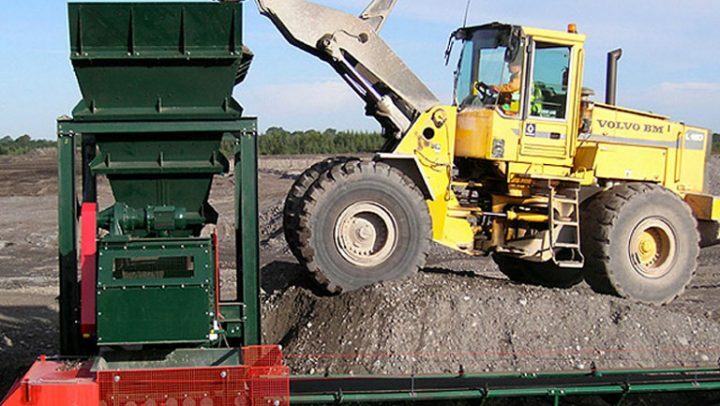 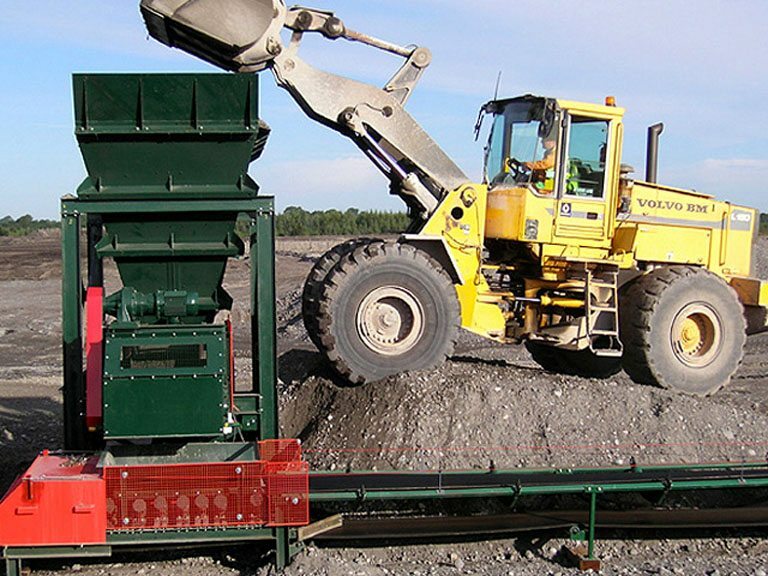 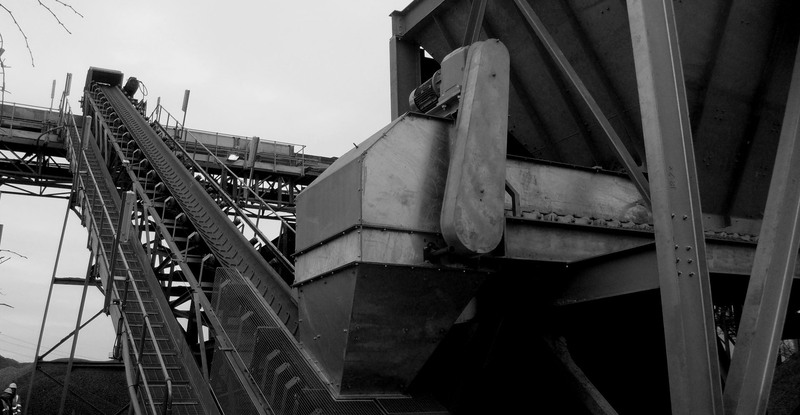 We have three main divisions, each with their own specialities and focus: Atherton Mining and Quarrying, Atherton Recycling Solutions and Atherton Conveyor Belts, Drums, Rollers and Spares. 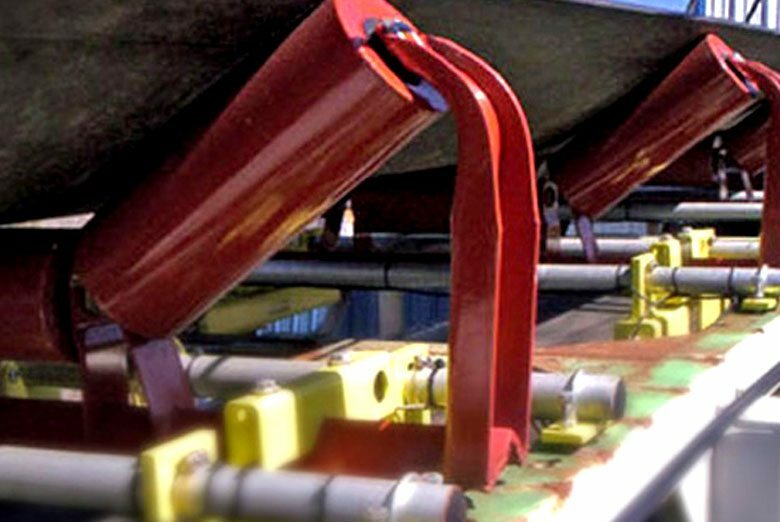 We specialise in Conveyor Systems, Conveyor Belts Sales (new and second hand) and manufacture of bespoke Drums and Rollers, we offer a Consultancy & Advisory Services, CAD Design and Manufacture of New Systems or Redesigning Conveyor Systems, Refurbish/Maintain existing Conveyor Systems, Vulcanising / Belt repair service, Mechanical Spare part sales, Engineering and Mechanical Site Work. 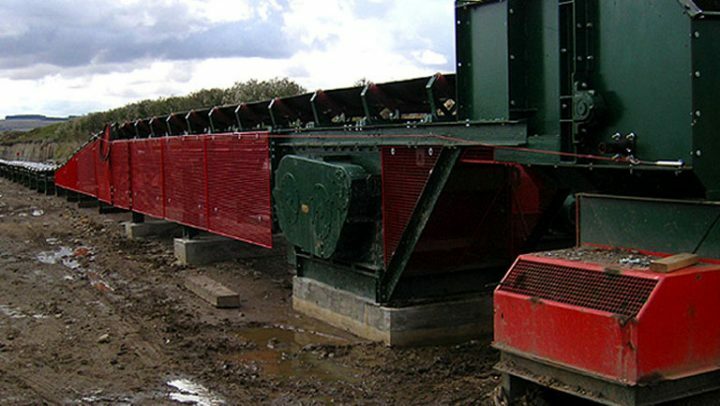 Belt Reeling Machine Hire.